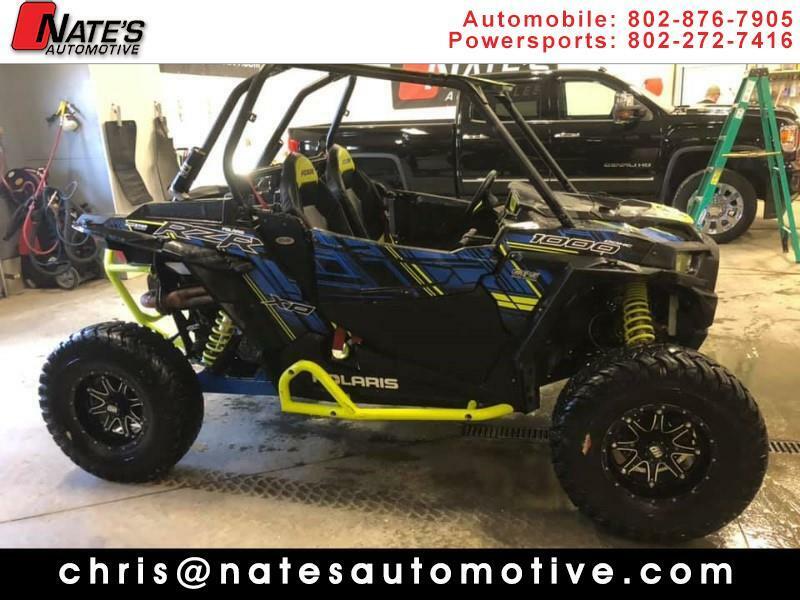 Visit Nate's Automotive online at natesautomotivevt.com to see more pictures of this vehicle call us at 802-876-7905 or email us at sales@natesautomotivevt.com today to schedule your test drive. We attempt to update our website in a timely manner, however the dealer cannot guarantee that the inventory shown will be available at the dealership. We cannot be responsible for typographical and other errors, including data transmissions or software errors that may appear on the site. If the posted price, incentive, offer or other service is incorrect due to typographical or other error, we will only be responsible for honoring the correct price, incentive or offer. We make every effort to provide you the most accurate, up-to-the-minute information, however when you are ready to purchase products or services, it is your responsibility to verify with us that all details listed are accurate. Mid-model-year manufacturing changes, as well as dealer-added accessories on the actual vehicle may differ from the options and features shown. Actual pricing and vehicle information must be verified by us at the time of purchase. Images shown may not necessarily represent the configurable options selected or available on the vehicle. Mileage may vary. Message: Thought you might be interested in this 2017 Polaris RZR 1000 XP.